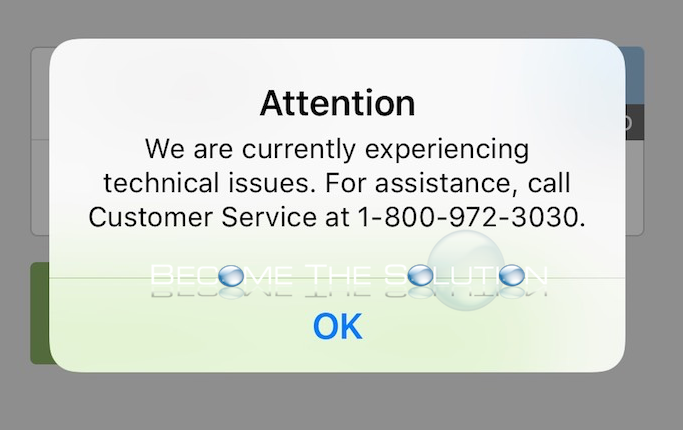 Did you just try logging into the Fifth Third Bank mobile app and receive a message that prevents you? Are you currently experiencing this error? Use the comment form below to let us know.